TGIF friends! I have a fun treat for all of you today. 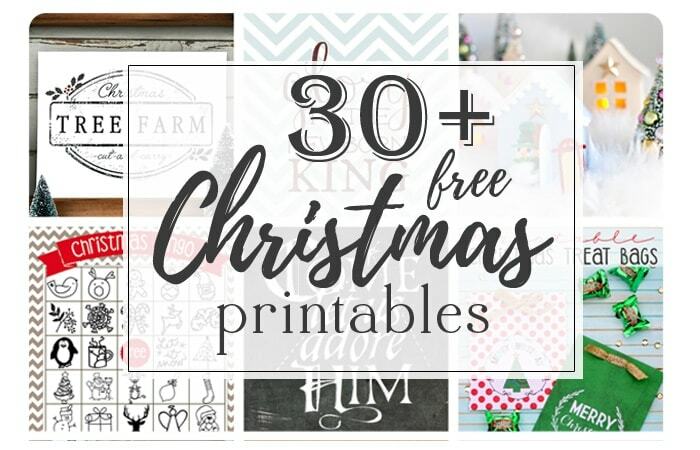 I’ve rounded up over 30 free Christmas printables for y’all! 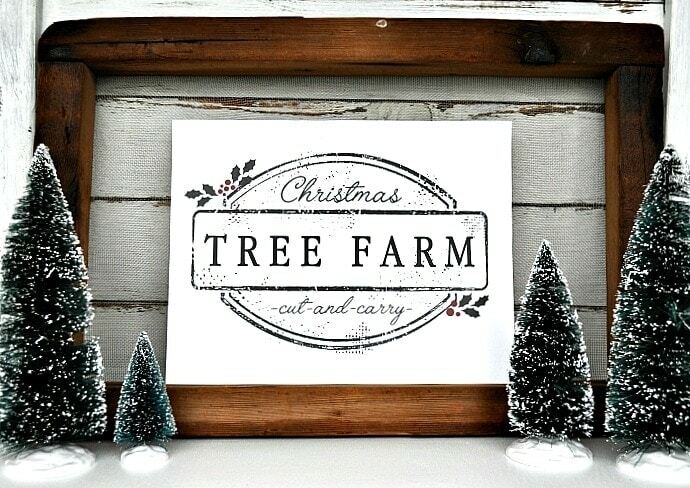 Christmas printables are such a fun, easy (and free!) way to spruce up your home for the holidays. 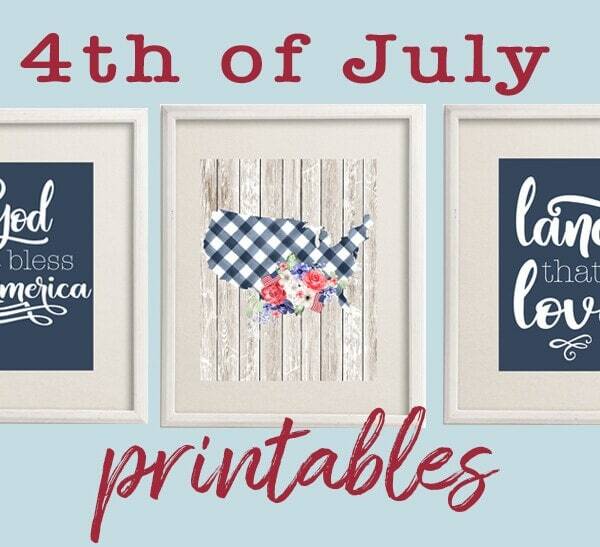 I can’t wait to print some of these off myself!